MICHELLE ZAMORA, A.P., D.O.M., L.M.T. Michelle Zamora, A.P., D.O.M., L.M.T., is a Florida licensed Acupuncture Physician and a Doctor of Oriental Medicine and Licensed Massage Therapist. Beginning in 2017, she joined Jaguar Therapeutics as their Acupuncture Physician, working with the nation’s best athletes on both collegiate and professional levels, as well as both the US and British Sailing Teams. Michelle aims to treat each patient with compassion and understanding and develops her treatments to encompass the whole person, not just their symptom. She is committed to helping each of her patients fulfill their ultimate health goal through acupuncture, nutritional guidance and massage. 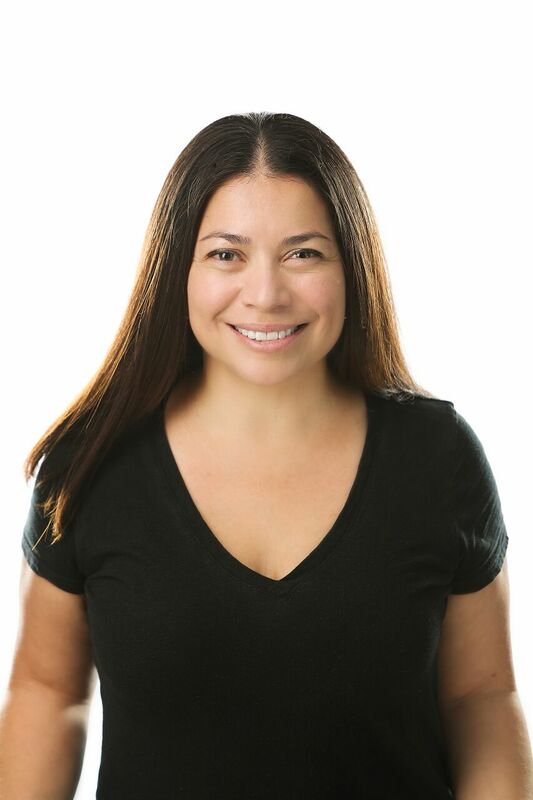 Michelle began her career as an active health care professional in 2009 as a massage therapist and bodywork specialist, working in several spa’s, including Exhale Inc., and Biltmore Hotel Spa, as well as managing her own mobile business. Her passion for wanting to help others feel their best grew and it led her to continue her education at the Acupuncture & Massage College in Miami, FL, where she received formal educational training in Traditional Chinese Medicine and Acupuncture. With many years’ experience, Dr. Zamora uses her training to treat a variety of health conditions including acute and chronic pain, anxiety and digestive complaints such as IBS, constipation, and acid reflux. In addition to these ailments, she very successfully treats sports related issues with both massage therapy and acupuncture. Her great interest in sports related issues comes from her being an active and avid runner and triathlete.